While we were out at SXSW this past year we ran into a great group of people over at a company called Level and after spending a few days with them one thing was clear to us, they truly care about the artist. The way that they treated each of the artists that they invited to their facilities spoke volumes, they made it a point to go above and beyond to make sure that they were comfortable and had access to anything they needed, so after that trip to Austin I looked more & more into their company. If you are unfamiliar Level is a new music distribution platform for independent artists, with a focus on building community and tools for the next generation of musicians. With Level, you can easily release your music on Spotify, Apple Music, TIDAL, and more — for free with no fee or charges during their beta while keeping 100% of the rights to your music. 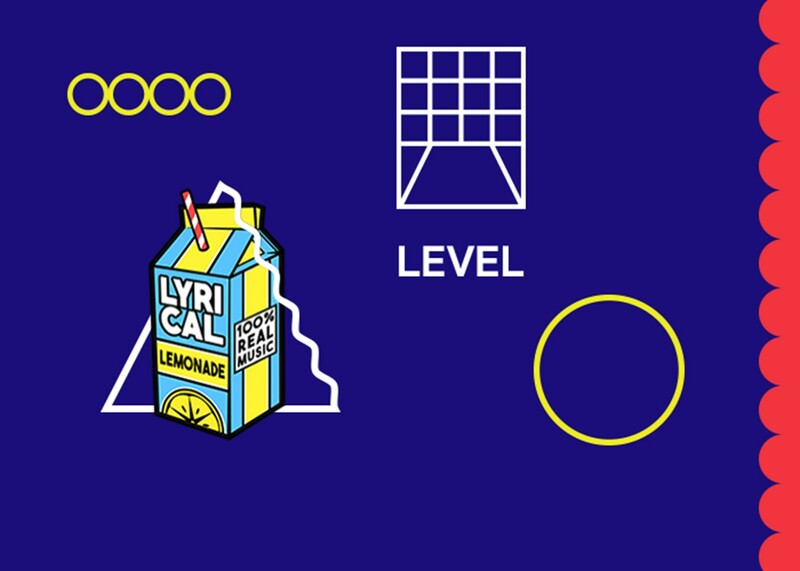 From November 15th to December 12th, you can have an opportunity to get featured on an official Lyrical Lemonade x Level playlist curated by Lyrical Lemonade when you join Level and release an original and unreleased track or album via the platform. Featured artists will contacted by the Level team and promoted via an official blogpost here on our website and on our socials. Simply sign up to Level HERE and upload a piece of music to get started. Excited to hear what you make! Questions? Simply hit up their dedicated Artist Support team here. They’re here to help every step along the way. Level believes in building a product that gives lasting value to artists. Therefore, during this beta period, Level is free of charge as they gather feedback to build a platform that best serves artists. For all releases uploaded during our beta, artists will keep 100% of their rights and royalties, no strings attached. What type of release does my song need to be to qualify? The release that you upload must be an original song that you own the rights to distribute and has not been previously released elsewhere. Level does not use your music outside of the stores that Level distributes to, unless your music is chosen as editorial content on Level’s social media accounts. Level will never edit your music except for creating clips for use within a promotional social media post for your own artistry and music. If you object to your music being used in Level’s promotional social media posts, please contact Level Artist Support so that we can remove any post you object to. If I upload a song for a date that is after the playlist goes live, can I still be considered? The release must be live on streaming services by December 12th, 2018 to be considered for Lyrical Lemonade to feature.